Are you searching for a Buick dealership near Cleveland and Canton? Visit our Akron Buick Envision dealership today! The feature-rich interior of the Buick Envision is a blend of luxury, technology, advanced safety features and much more. You can browse our inventory right here, or come down to our Akron dealership in person to view the new Buick Envision up close. Here, at our Buick dealership in Akron, we are dedicated to fulfilling all your automotive requirements to the best of our ability. 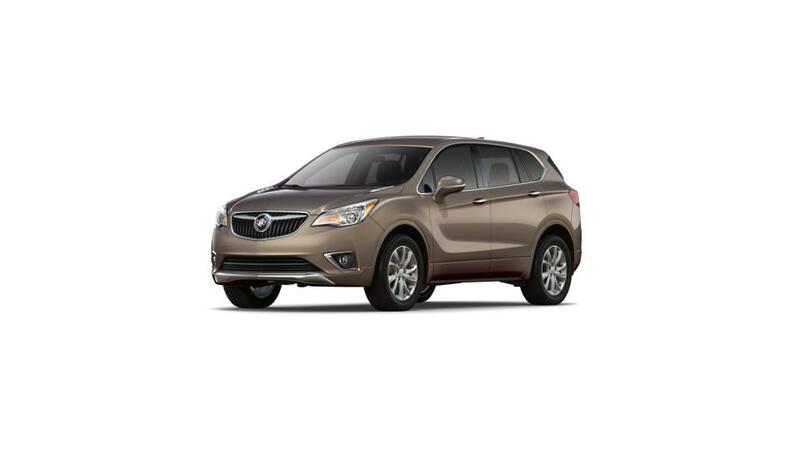 Find a good selection of the new Buick Envision at VanDevere Buick in Akron, OH. Let us serve you, and ensure that you get nothing but the best. Come to our Buick dealership near Beachwood and schedule a test drive today!